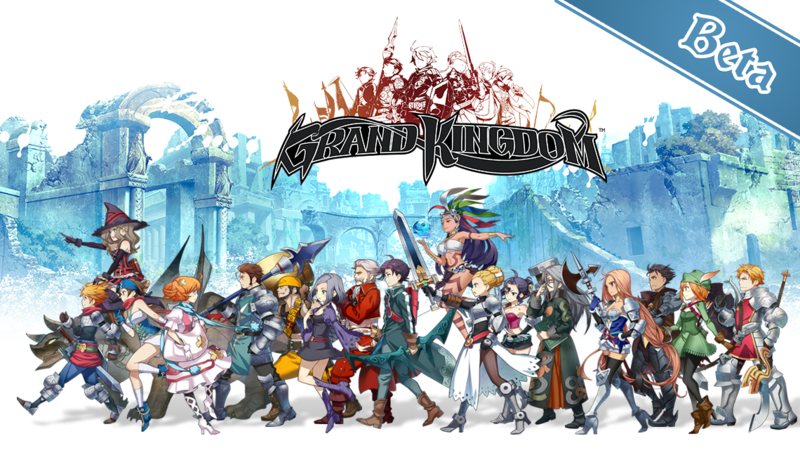 Grand Kindom Beta Registration Open | NIS America, Inc.
We're kicking off May with a beta for Grand Kingdom, dood! I know I'm super excited to get in there and support Magion in a couple weeks! You'll be able to play with four of the classes from the game during the beta, but the best part is, you get to keep your save file! How cool is that, dood?! Head over to our PS Blog post for a FAQ on the beta, or jump to the beta registration page to get yourself signed up! I'll see you in Resonail, dood!